Biblio 32X 1.23 | Cartouche Power !!! 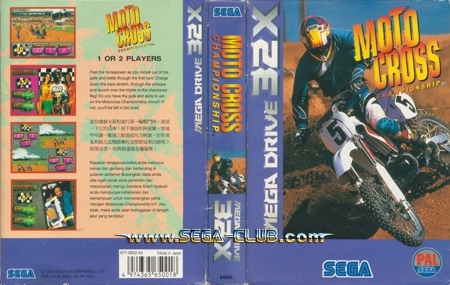 This entry was posted in 32X, SEGA and tagged 32X by Cortex. Bookmark the permalink.